PETALING JAYA (June 29): Retail space occupancy rate has decreased to 80.2% in the first quarter of 2018 from 81.5% a year ago. The overall space occupied in 1Q2018 was 12.58 million sq m.
Recently released 1Q2018 data by the National Property Information Centre (Napic) showed that 10 of the 16 states and federal territories in Malaysia recorded a decrease in retail mall occupancy. The 10 were Kuala Lumpur (-2.7%), Putrajaya (-4.8%), Selangor (-0.8%), Johor (-1.4%), Melaka (-4.6%), Kedah (-3.3%), Pahang (-9.6%), Terengganu (-3.4%), Sabah (-0.5%) and Sarawak (-1%). Pahang recorded the greatest fall in occupancy, dropping 9.6% to 68.8% in 1Q2018. In 1Q2017, the occupancy rate of Pahang’s shopping malls was 78.4%. Mall space occupancy in Penang however, rose by 3.2% while four other areas recorded marginal increase. They are Labuan (0.7%), Perak (0.1%), Negeri Sembilan (0.4%) and Kelantan (0.5%). Notably, Perlis remained the top performer with 100% occupancy. 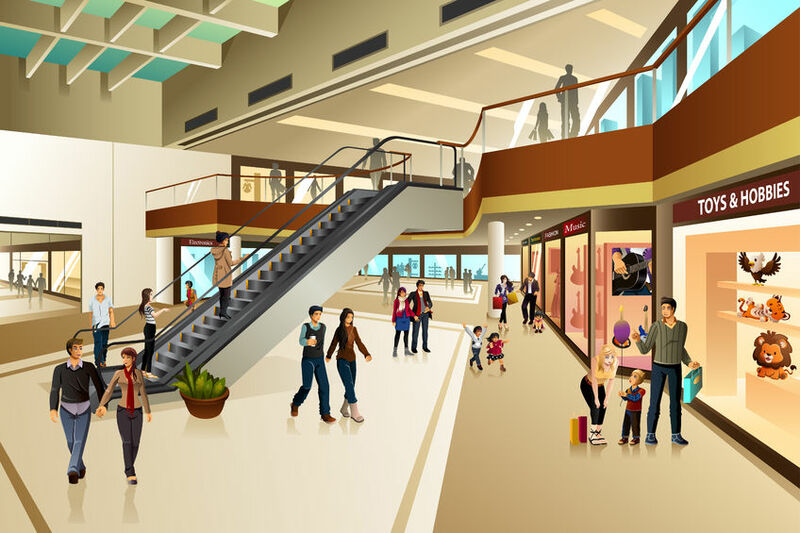 According to Napic, the number of buildings with more than 50% vacancy was up 8.2% to 145 malls in 1Q2018 from 134 a year ago. The total number of buildings with available retail space also spiked 4.9% from 611 in 1Q2017 to 641 in 1Q2018. The country’s total existing retail mall space has also increased 5.65% to 15.69 million sq m in 1Q2018 from 14.85 million sq m in 1Q2017.